Reassurance shield after the 753 junction. 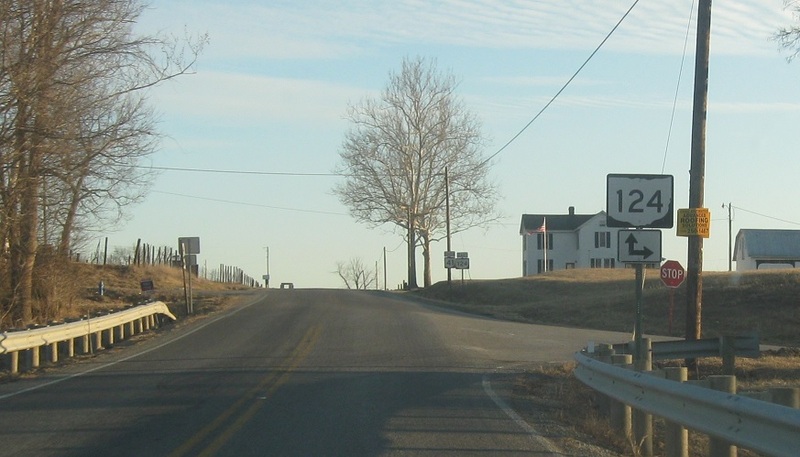 A couple miles later, we’ll approach SR 124. 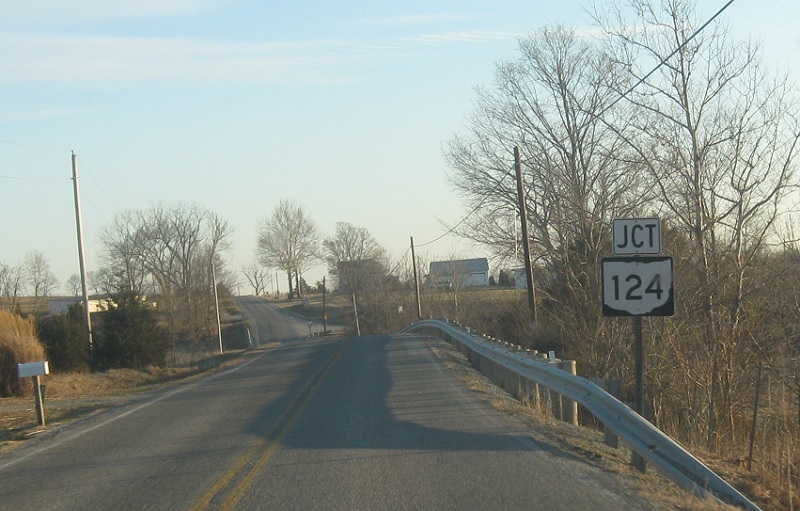 Turn right for SR 124 west. 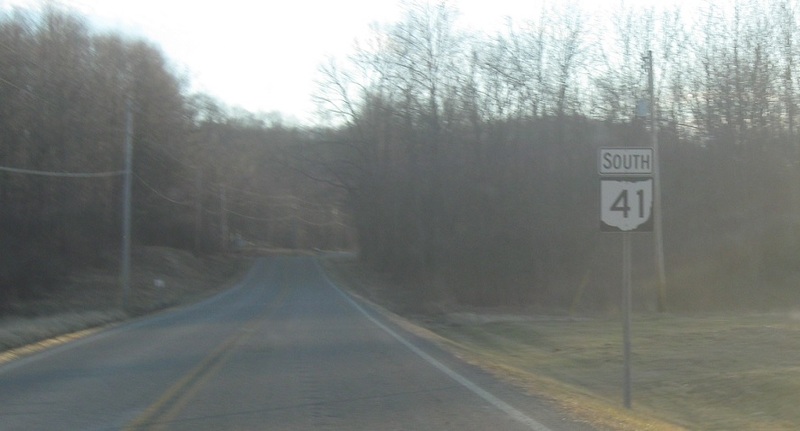 Stay straight for 41 south/124 east, which run concurrent for about a mile.